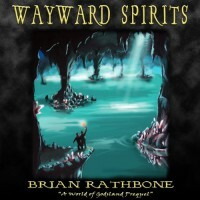 Wayward Spirits by Brian Rathbone is a prelude to The Dawning of Power series. Benjin and Wendel embark on a quest to Godsland after being told by a mysterious stranger that the world was in danger and needed a hero. 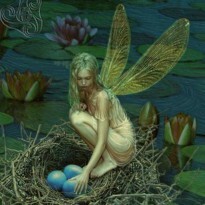 This short story started out good, but missed the mark. We meet Benjin and Wendel and we follow on their quest, but then the story stops. I thought it would be picked up in the first book, Call of the Herald, so I purchased the book to find out about Benjin and Wendel's journey. Sadly, Call of the Herald did not give me any insight into what these characters went through on their journey.